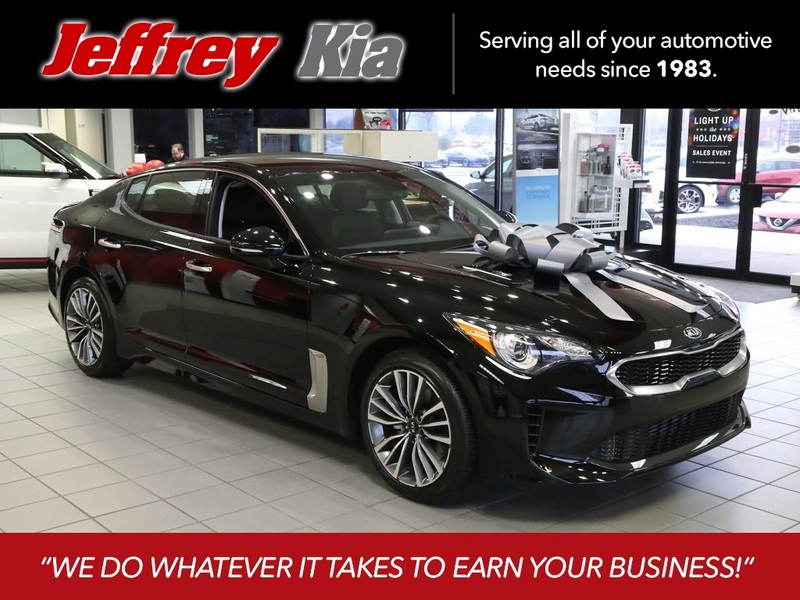 Jeffrey Kia is the Perfect Place to Find Lease Deals in Michigan! 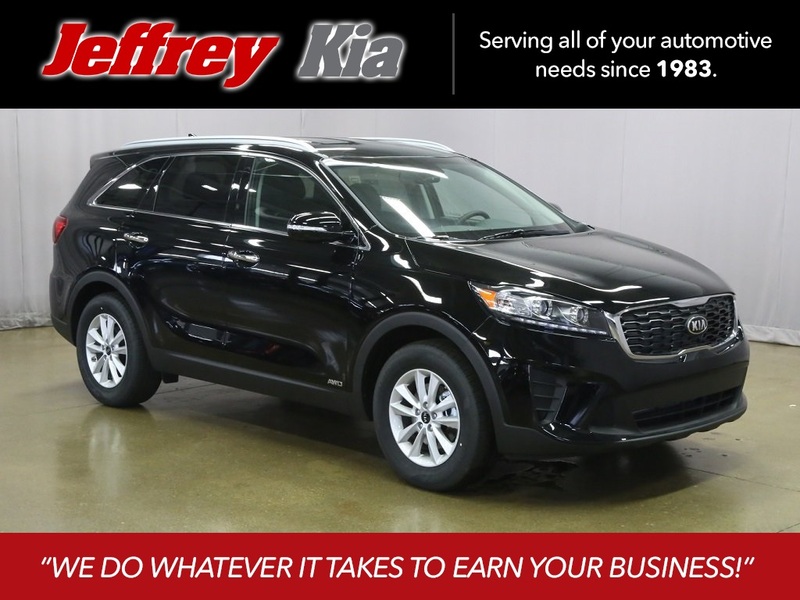 Looking for Lease Deals in Michigan? 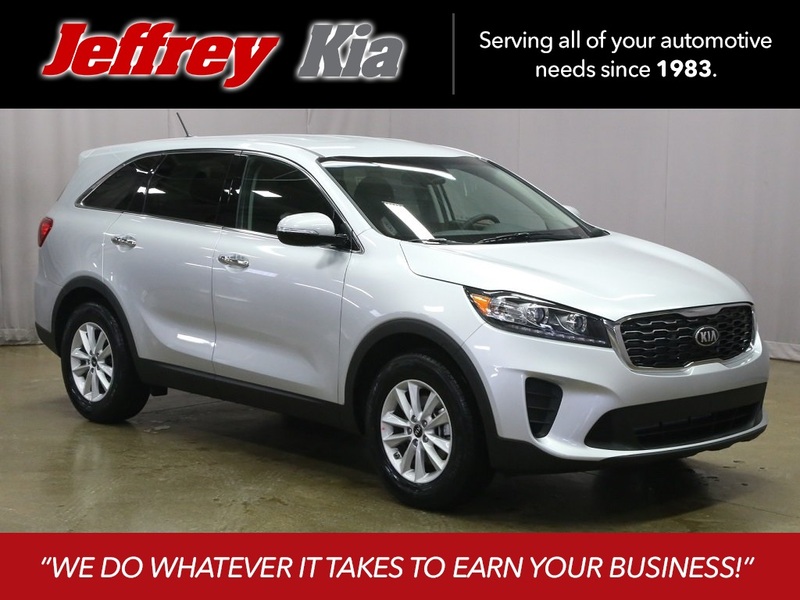 If you’re on the hunt for lease deals in Michigan, Jeffrey Kia is the perfect place to start. 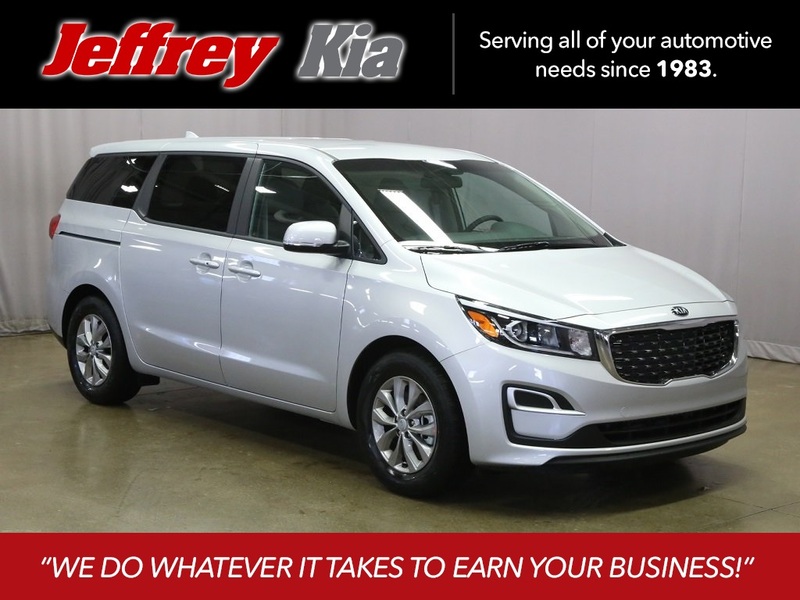 Leasing an extremely cost-effective option, and with our targeted lease specials, Jeffrey Kia offers lots of ways to get the process done quickly and easily. We understand that clients are interested in a variety of models and want to keep monthly payments as low as possible. We offer term lengths of 24, 36, and 48 months, and our offers can often be combined with military, college graduate, and other special programs. 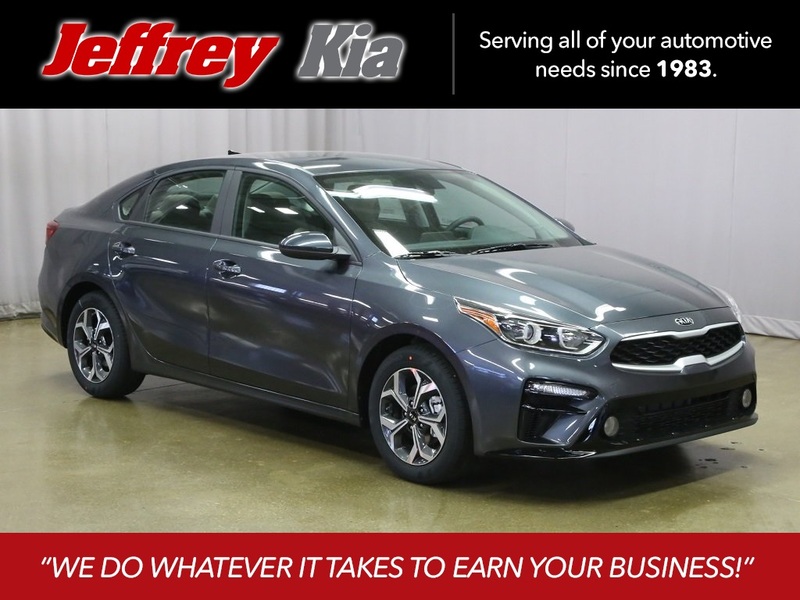 Leasing a vehicle is attractive because your monthly payments are much lower than when you buy new since you’re only financing the depreciation for the lease term instead of the car’s full purchase price. Leasing is also a great way to drive a more expensive car than you would be able to afford if it was purchased. 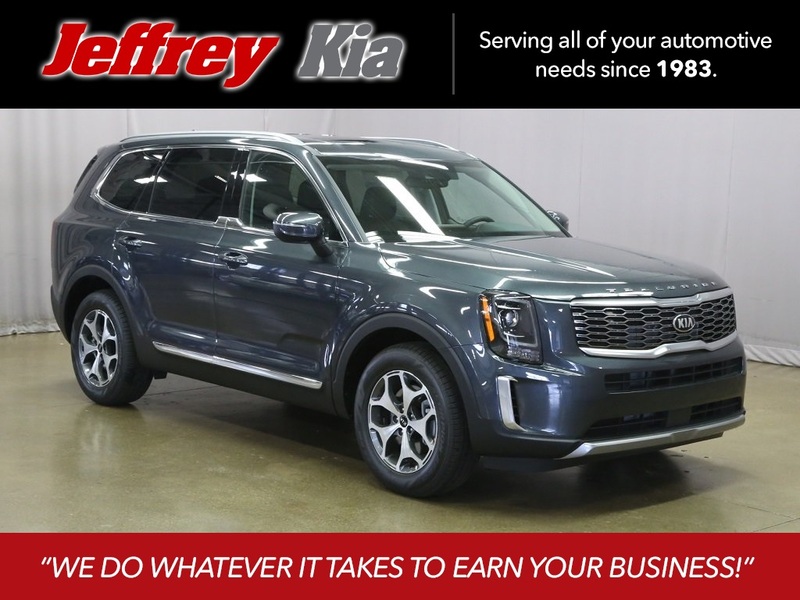 It’s easy to estimate your monthly lease payments by simply plugging your information into Jeffrey Kia’s lease calculator. 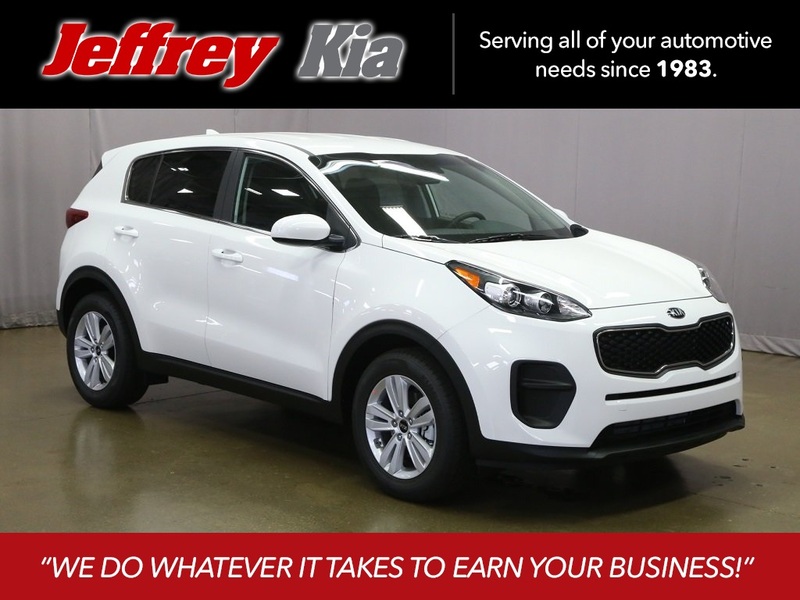 Select the make and model you’re interested in, customize the lease term, credit rating, and more, and it will crunch the numbers for you. 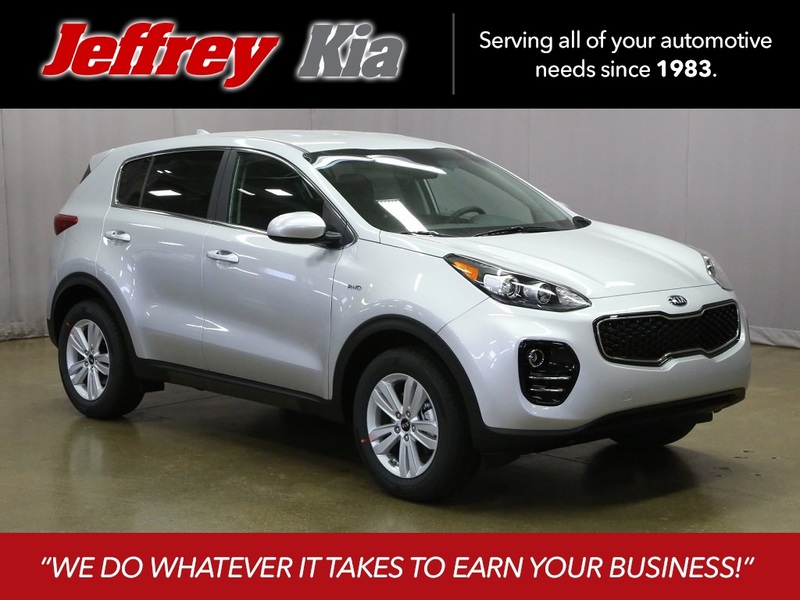 If you’re looking for lease deals in Michigan, visit Jeffrey Kia now to check out our huge selection of vehicles. We’ll help you find exactly the car you want with the best lease terms for you. Contact us today! Lease for $50 Per Week with $50 down! or Sign and Drive for $250 Per Month! (Model #: B1512/10). Stock J916810 Lease for $175 per month plus tax for 36 months. 10,000 miles/year Closed End Lease. $1,999 down plus first month's payment, tax, title, license, & doc fee. $2,587.55 total due at signing. Price includes destination and handling. Or sign and drive for $250 per month plus tax for 36 months. 10,000 miles/year closed end lease. $0 down, $0 due at signing. Price includes destination, handling, license, title, and doc fee. or Sign and Drive for $260 Per Month! (Model #: 53222/10). Stock J313025 Lease for $189 per month plus tax for 36 months. 10000 miles/year Closed End Lease. $1,999 down plus first month's payment, tax, title license, doc fee. $2,602.44 total due at signing. Price includes destination and handling. Or sign and drive for $260 per month plus tax for 36 months. 10,000 miles/year closed end lease. $0 down, $0 due at signing. Price includes destination, handling, license, title, and doc fee. or Sign and Drive for $270 Per Month! (Model #: 42222/10). Stock J610795 Lease for $190 per month plus tax for 36 months. 10,000 miles/year Closed End Lease. $1,999 down plus first month's payment, tax, title, license & doc fee. $2,772.23 total due at signing. Price includes destination and handling. Or sign and drive for $270 per month plus tax for 36 months. 10,000 miles/year closed end lease. $0 down, $0 due at signing. Price includes destination, handling, license, title, and doc fee. or Sign and Drive for $280 Per Month! (Model #: 42422/10). Stock J575297 Lease for $210 per month plus tax for 36 months. 10,000 miles/year Closed End Lease. $1,999 down plus first month's payment, tax, title, license & doc fee. $2,623.77 total due at signing. Price includes destination and handling. Or sign and drive for $280 per month plus tax for 36 months. 10,000 miles/year closed end lease. $0 down, $0 due at signing. Price includes destination, handling, license, title, and doc fee. or Sign and Drive for $300 Per Month! (Model #: 73222/015). Stock J536317 Lease for $230 plus tax per month for 36 months. 10,000 miles/year Closed End Lease. $1,999 down plus first month's payment, tax, title, license & doc fee. $2,857.13 total due at signing. Price includes destination and handling. Or sign and drive for $300 per month plus tax for 36 months. 10,000 miles/year closed end lease. $0 down, $0 due at signing. Price includes destination, handling, license, title, and doc fee. or Sign and Drive for $320 Per Month! (Model #: 73422/15). Stock J526675 Lease for $250 per month plus tax for 36 months. 10,000 miles/year Closed End Lease. $1,999 down plus first month's payment, tax, title, license & doc fee. $2,667.05 total due at signing. Price includes destination and handling. Or sign and drive for $320 per month plus tax for 36 months. 10,000 miles/year closed end lease. $0 down, $0 due at signing. Price includes destination, handling, license, title, and doc fee. or Sign and Drive for $390 Per Month! (Model #: 64222/10). Stock J522918 Lease for $318 per month plus tax for 36 months. 10,000 miles/year Closed End Lease. $1,999 down plus first month's payment, tax, title, license, & doc fee. $2,738.65 total due at signing. Price includes destination and handling. Or sign and drive for $390 per month plus tax for 36 months. 10,000 miles/year closed end lease. $0 down, $0 due at signing. Price includes destination, handling, license, title, and doc fee. or Sign and Drive for $397 Per Month! (Model #: H5312/10). Stock J046654 Lease for $324 per month plus tax for 36 months. 10,000 miles/year Closed End Lease. $1,999 down. Plus first month's payment, tax, title, license & doc fee. $2,937.10 total due at signing. Price includes destination and handling. Or sign and drive for $397 per month plus tax for 36 months. 10,000 miles/year closed end lease. $0 down, $0 due at signing. Price includes destination, handling, license, title, and doc fee. 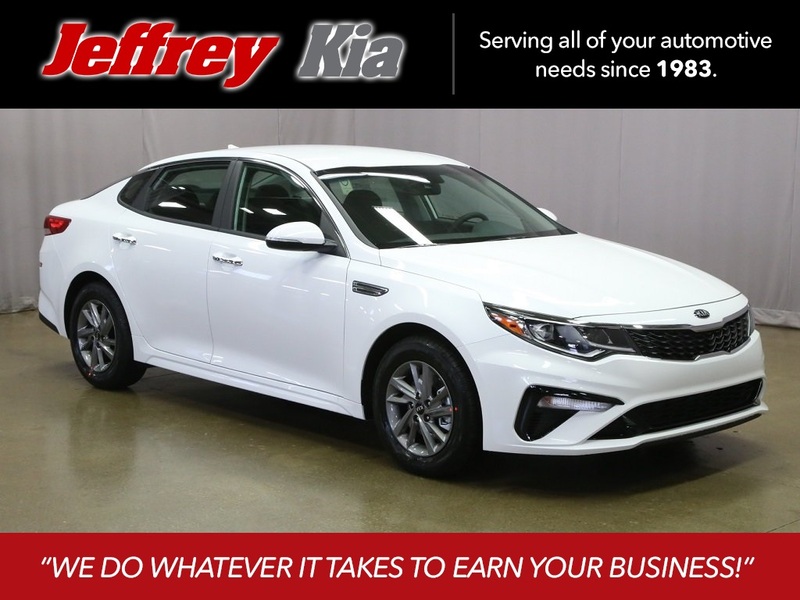 or Sign and Drive for $497 Per Month! (Model #: J4242/10). Stock J001661 Lease for $422 per month plus tax for 36 months. 10,000 miles/year Closed End Lease. $1,999 down plus first month's payment, tax, title, license & doc fee. $2,848.55 total due at signing. Price includes destination and handling. 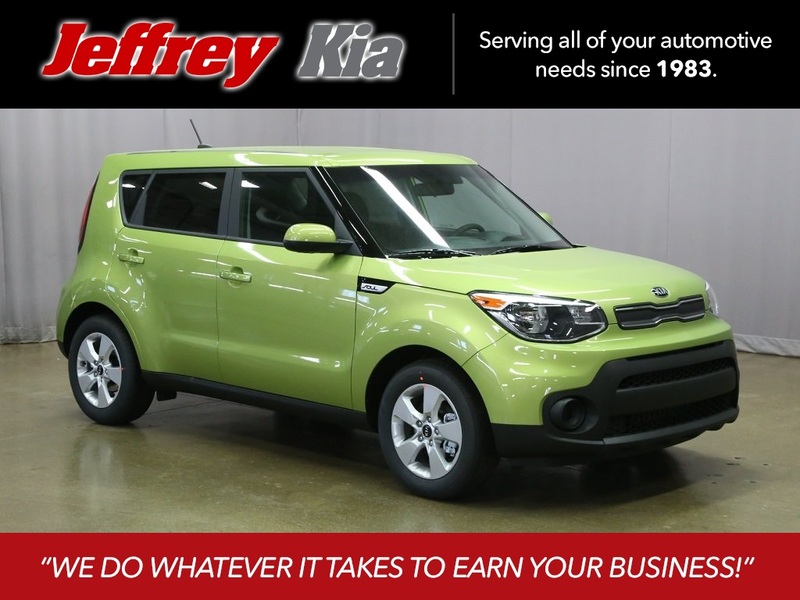 Or sign and drive for $497 per month plus tax for 36 months. 10,000 miles/year closed end lease. $0 down, $0 due at signing. Price includes destination, handling, license, title, and doc fee. 0 comment(s) so far on Looking for Lease Deals in Michigan?